Wouldn’t it be great to work anytime day or night? 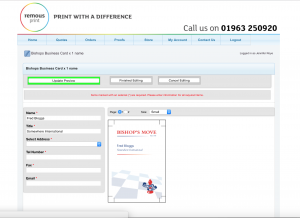 Use our unique Web-to-Print software to automate your tasks. We have also worked to create a web portal where you have access to all the information you could need from the Remous Production System, all of your quotes, orders proofs and more are available 24/7 but for even more convenience, you can place orders, raise quotes and even edit live artwork online. 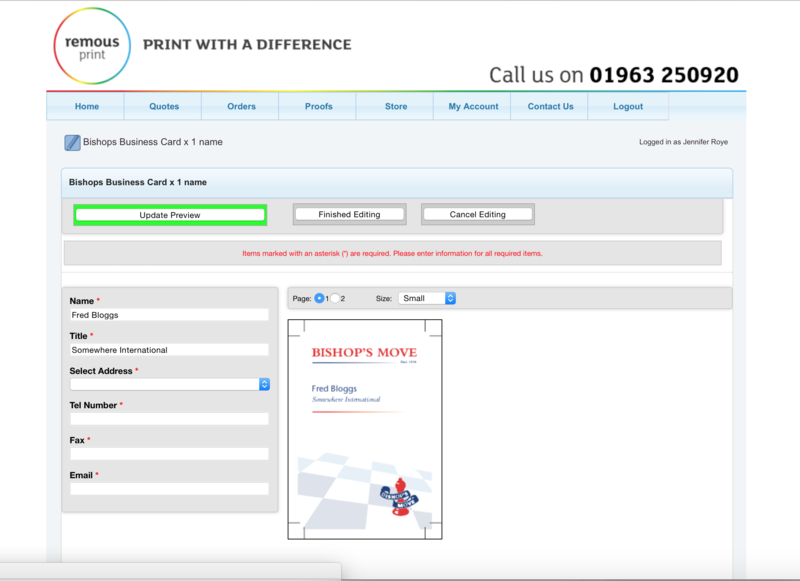 As an example – a Multi site company wanting to order business cards for different people at different times in different parts of the UK. This often leads to differences in quality, brand consistency and most importantly price. We can setup fixed price ordering couple with our online editor so you can type in the details and update live onscreen, proof read it and submit, the cards will arrive 48h later. This service is live and growing massively due to it’s innate convenience, you know what you are paying and there is no need for proofing as you can view it live on screen so lead times are reduced. It isn’t just business cards, could be any business stationery, mailshots, brochures, newsletters and more. Our online portal provides convenience for you, it is a tool for you to enjoy and help you run your business large or small, click here to register and enjoy our online client portal. 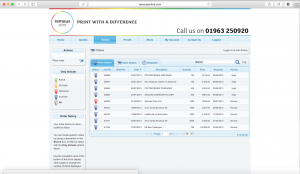 If you would like an online demonstration of our web to print and online ordering click here to contact us!